Nancie is responsible for strategically working with a team of membership directors across the country to introduce i4cp to advanced thinking HR executives. 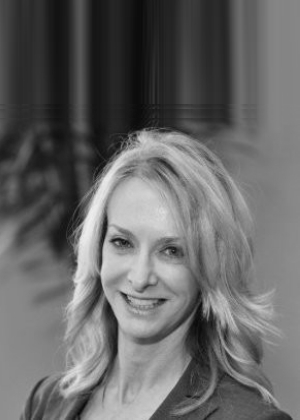 With several decades of business development experience, she works closely with the team to identify opportunities in those companies and industries that could benefit most from i4cp’s data, research, tools and peer to peer connections. Prior to i4cp, Nancie has worked in research companies providing decision support to HR, IT and marketing professionals as well as working in customer experience survey and recruiting services. Nancie received a Bachelor of Science, Marketing, from the University of Tennessee. Nancie resides in St. Petersburg, FL with Labrador, Lucy. She is a founding member of the St. Petersburg Artxchange, Studio #102 and a supporter of Best Buddies International. Nancie is an outdoors enthusiast and enjoys as much of her off time as possible in her Airbnb in NE Tennessee for hiking, oil and acrylic painting and enjoying nature.